This is pretty interesting to see the evolution of the CatchCon Design. 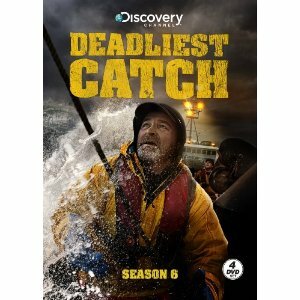 I am very happy to post this case study of an Ad for the Discovery Channel most popular show “Deadliest Catch”. Created by the Polish Master Designer Peter Jaworowski, you will be able to see step by step how he got such an unbelievable result, you must see this one! This work was created by Peter Jaworowski, if you interested in doing a case study please contact me.